It has really intrigued me how the popularity of tidying up has boomed recently. Is it just the change of the season with spring cleaning being on everyone’s minds, or is it something more? Surely you have been as obsessed as I am with Netflix’s new hit series Tidying Up with Marie Kondo?! This Japanese goddess of organisation has caused quite a stir… even charity shops have seen a huge increase in donations of household bric-a-brac and clothing that families have finally felt ready to part with because it doesn’t “spark joy” in their lives. It’s been dubbed the Marie Kondo Effect and I think it’s brilliant! I think part of the reason there has been such a hype about decluttering is the way we live our lives now. Nothing is ever simple anymore, our minds are overflowing with information from multiple media sources and clearing things away can really give us a sense of order and peace. There’s a key principle that Marie Kondo teaches in her show: owning only a few items and being super minimalist isn’t the goal. 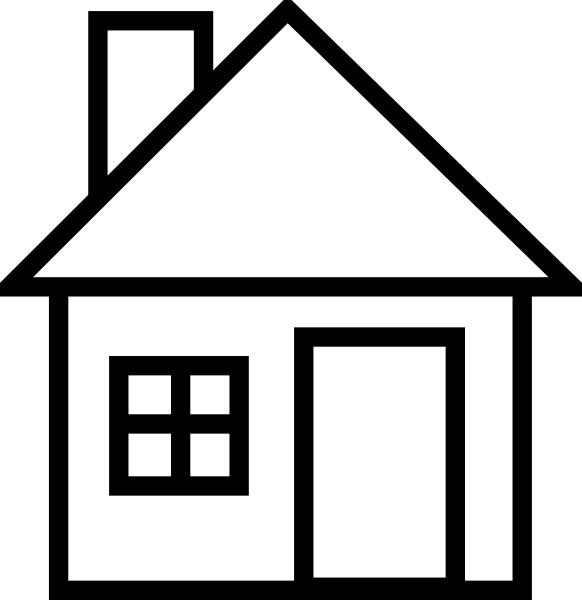 The goal is to make sure every item you own has a place so your home is tidy and everything is easy to find. What does that mean for us? We need plenty of clever storage solutions. If we limit ourselves to hiding our items in cupboards and drawers then we are going to run out of room pretty quickly! Storage can look so stylish, why not make it part of your home aesthetic? I’m talking pretty boxes, vintage-style crates, beautiful baskets, and chic jars! Everything can have a home in it’s own little space and it makes clearing up at the end of a busy day much easier too. Storage can be a design feature if you choose the right type… for instance, wicker baskets can add a natural texture to your room and brightly coloured boxes can add a splash of personality! While we’re talking of having our storage on display, why not get creative with how your items are stored? 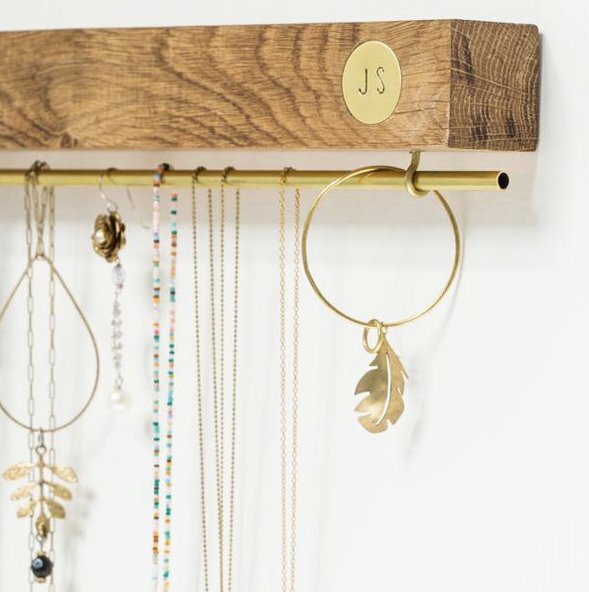 Necklaces and other jewellery can look stunning on peg boards you can DIY yourself on a budget! A wooden ladder can be a sleek slim line way of holding your towels in the bathroom. A towel rail in a dressing room makes a perfect place to hang scarves or ties in an easily accessible way. Just search “storage hacks” on Pinterest and you’ll find a wealth of ideas! If you’re currently buying furniture for your home, stop and think before you buy! Does the piece come with any inbuilt storage? Always have storage in mind! For example: most furniture stores sell divan bed bases with storage underneath to stash away your clothes and bed linen which is an ideal place to put them! Always choose side tables or entryway tables with cupboards, drawers, or space for attractive baskets to maximise your storage options. If you’re in the market for some fabulous furniture then check out www.zurleys.co.uk where you can find lovely pieces for every room! 2019 will be the year of lots of new interior trends, not least the “global fusion” trend. Home décor items inspired by exotic travels is where it’s at right now, but you don’t need to book a long haul flight to pick up some gorgeous eclectic pieces. Read on to see my picks of storage that are bang on trend and put my tips into practise! I’m in love with this large statement piece! It perfectly incorporates the global fusion trend whilst giving you oodles of storage space. 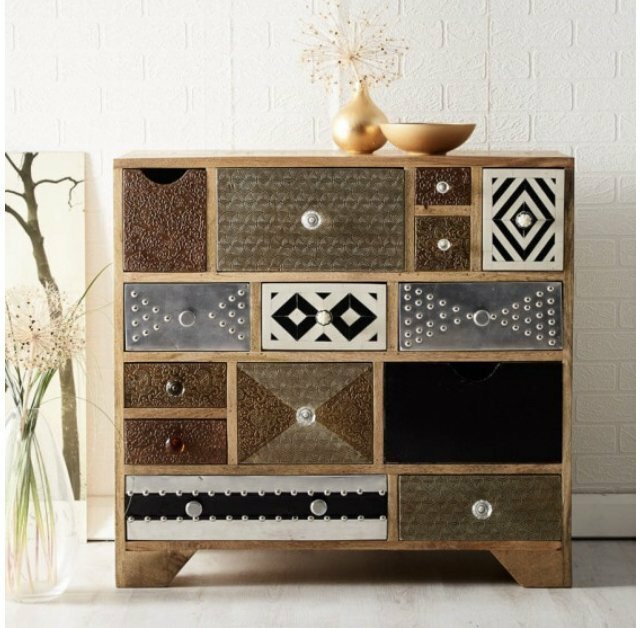 It’s covered in amazing textures and mismatched drawer knobs to add to the effect. Due to their being so many drawers you can easily organise your bits and bobs into separate spaces and always have a place for everything! You could easily use this item in any room of the house – it’s so fun and versatile. No doubt anyone who comes to visit will ask where you found this beauty! Zurleys also do a whole host of furniture including some super useful drawer units so take a look at their full range. Find this piece here. 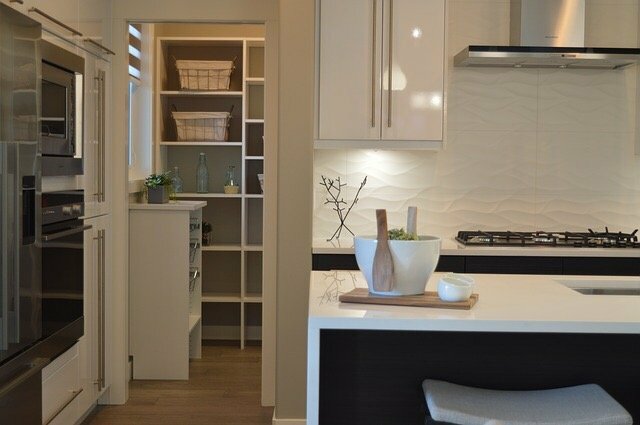 This trend would not be complete without the addition of textures into your home. Whether it be wood or rattan or raw cotton, the mix of natural materials is what it’s all about. 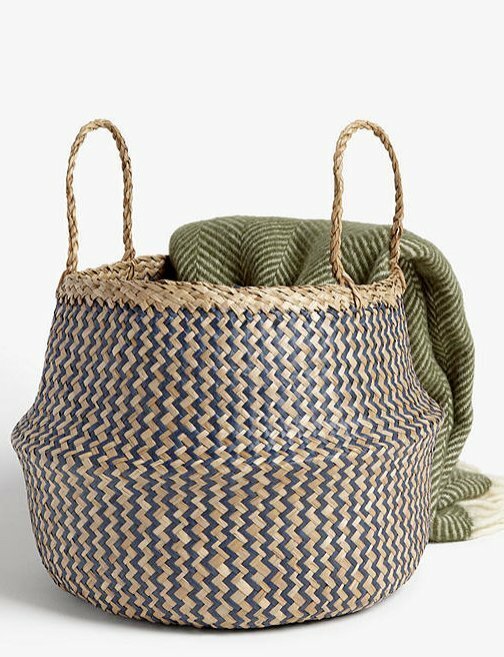 This useful basket can be used in lots of different ways… from an appealing way to store blankets and throws, to a stylish way of hiding all of your children’s pesky toys. It goes to show that storage solutions can be attractive and can actually add to your home aesthetic. I’m very impressed by the price of this as I’ve seen similar baskets for much more! Find it here. If you don’t fancy giving DIY a go, then why not let someone else create a stunning piece for you to display all your lovely charms and trinkets. This is one seriously gorgeous jewellery stand which would look sophisticated in anyone’s bedroom or dressing room. Again, this is an ideal way to keep storage on display and leave cupboard space for your more bulky boxes etc. 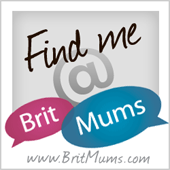 It can be personalised with your initials for an extra special touch! Find it here. 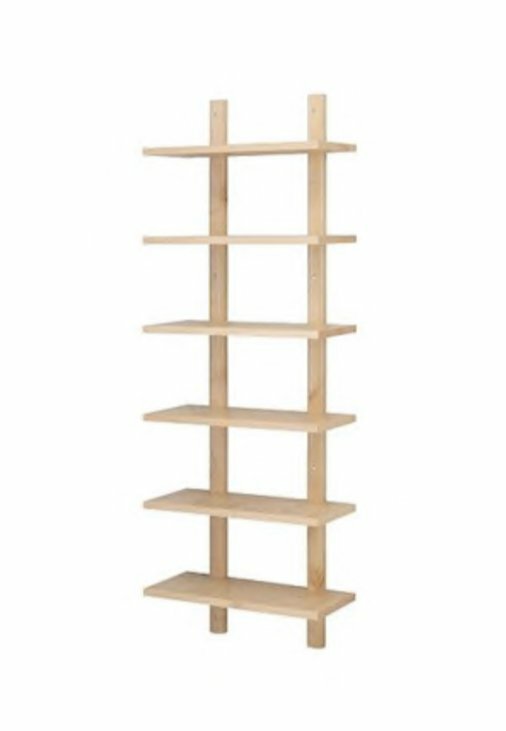 Both affordable and simple, this wall shelf would look great in any room to add storage whilst keeping your most used items at an arm’s reach. I can imagine this piece in a kitchen with lots of lovely jars and containers of different styles and sizes to house all your go-to cooking ingredients. Its neutral styling means it will suit any space. Find it here. 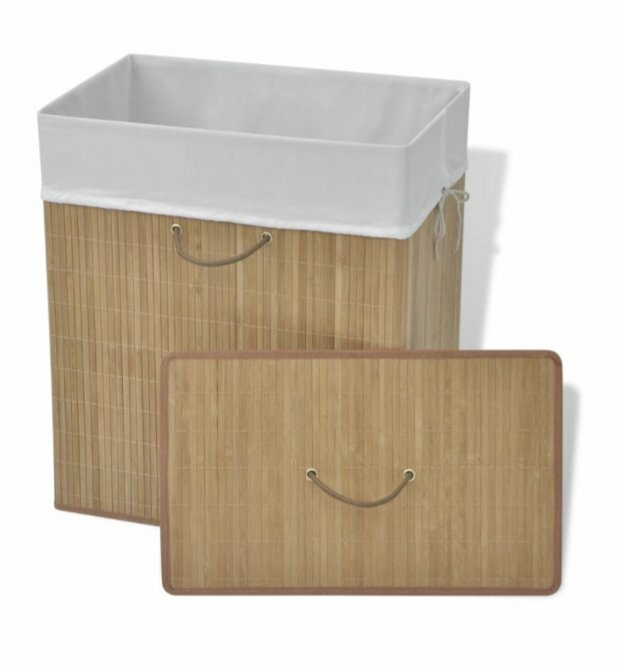 Ok, everyone needs a laundry basket of some sort but does it really have to look so boring? I love the bamboo texture of this one paired with the neutral liner makes it look so chic and on trend. You certainly wouldn’t mind having this out on display rather than hiding your dirty laundry away! Its clever lining is made of polyester which is impermeable to moisture and odour so you can house your family’s garments without worry. Find it here. 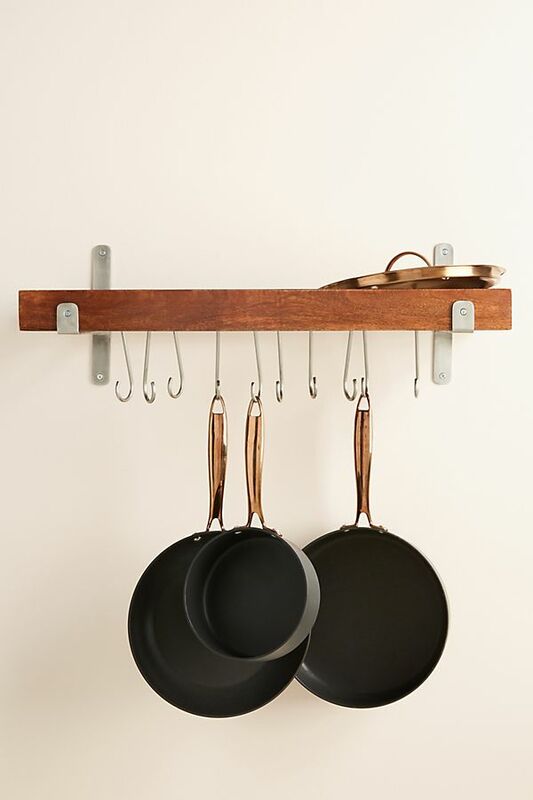 Back to the kitchen now, and this gorgeous pot rack is high up on my wish list. I find pots and pans one of the hardest things to store because it’s almost impossible to keep them stacked up in a cupboard neatly whilst always having every size pan accessible for rustling up a quick dinner. Why not bring the storage out into the open as I’ve suggested and treat yourself to some new stylish pots while you’re at it! Find it here. 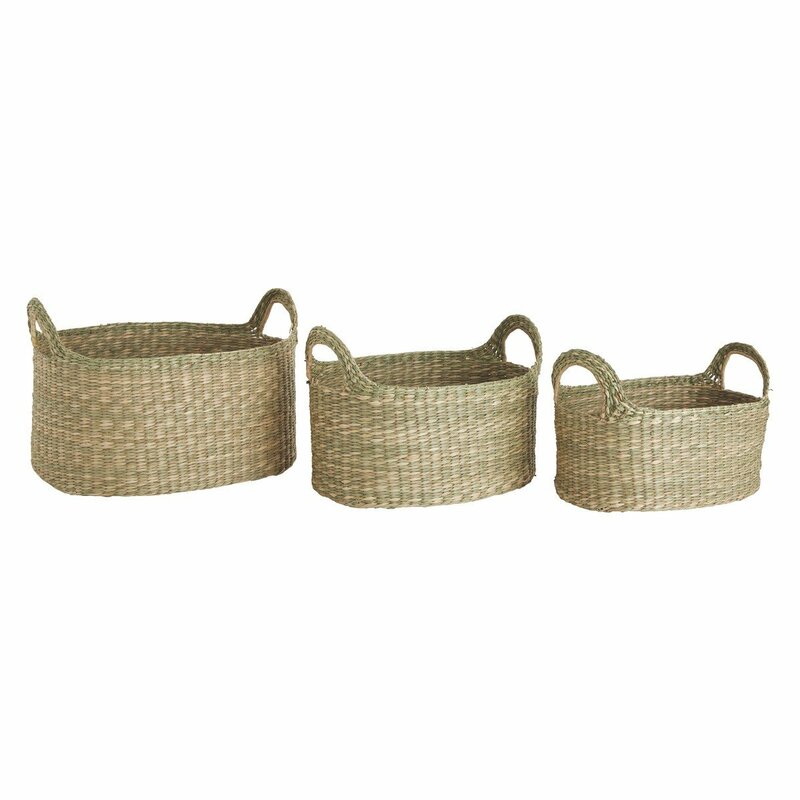 A great value set of 3 gorgeously textured baskets to keep anything from toiletries to towels in. I’d especially love to use these in my bathroom, but they would serve a purpose in every room whilst looking neat yet trendy. Perhaps combine these baskets with a storage unit you already have to maximise storage space on shelving for things you might want to organise together – like belts or socks in a wardrobe. Find them here. 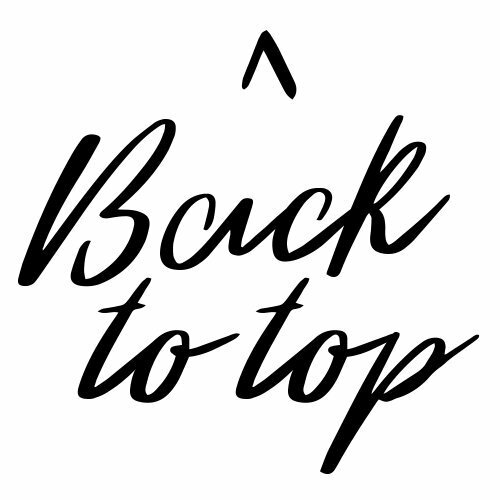 I hope you found my tips useful and liked some of my top picks, which one is your favourite? What are your storage solution top tips? Comment below! These tips sound spot on to me! I live in a new build so I’m always finding inventive ways to tuck things out of sight. Love the idea of jewellery peg boards, might have to try that one out. 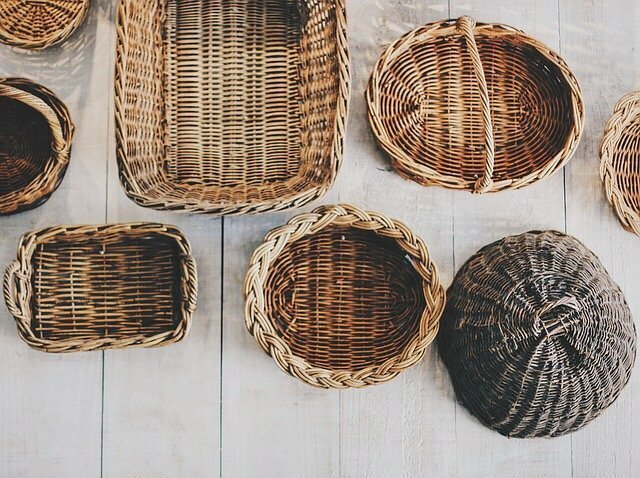 I have a weakness for storage items, I love wicker baskets and things like that!